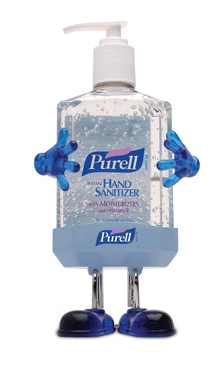 Put a PURELL Pal desk caddy on the desktop ... where the germs are. Holds a 240mL bottle of PURELL Instant Hand Sanitizer. Bottle not included. 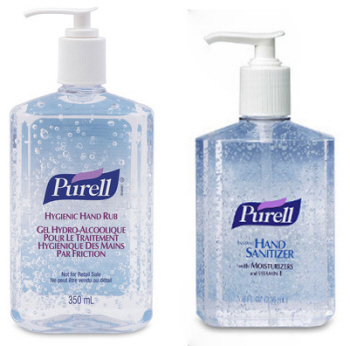 Purell alcohol-based instant hand sanitizer works in as little as 15 seconds, with no water or towels needed. Provides unprecedented germ kill while soothing hands and maintaining skin health.